St Boswells Community Council are organising an exhibition about St Boswells Fair which will be held in St Boswells Public Hall from 18 to 20 July. 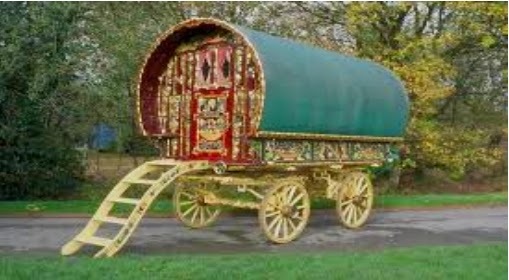 The Hawick Heritage Hub will be putting on a display about the gypsies and the fair and we will have a stall too. If you have any photos or memorabilia relating to the fair and would be willing to lend them for the exhibition, please contact Ralph Parker on 01835 822528.